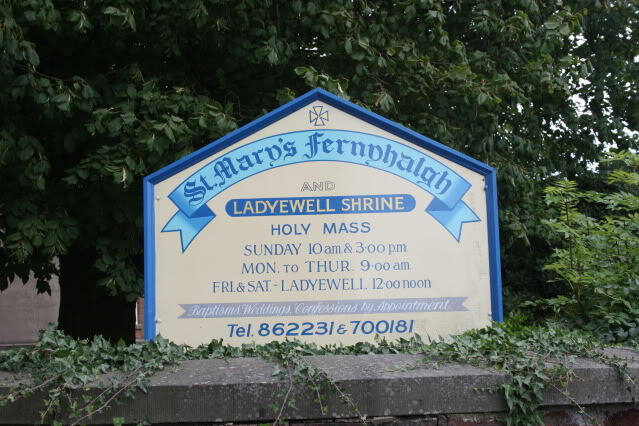 I led our Annual Diocesan Pilgrimage to Ladyewell Shrine last Saturday afternoon, beginning at the parish church of St. Mary’s, Fernyhalgh, which lies within the Preston Deanery, and processing with the Blessed Sacrament along the quiet country lane which leads to this ancient shrine of Our Lady & the Martyrs. 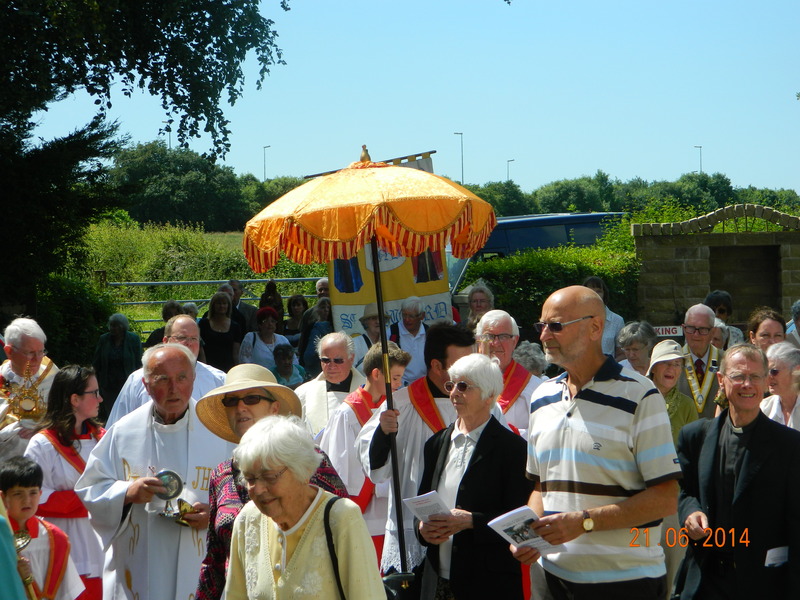 We were blessed with pleasant, warm sunny weather and the very prayerful atmosphere of the procession was remarked upon by many. Upon arrival at our ancient shrine we had adoration, the litany of Our Lady, a short homily and concluding with Benediction. 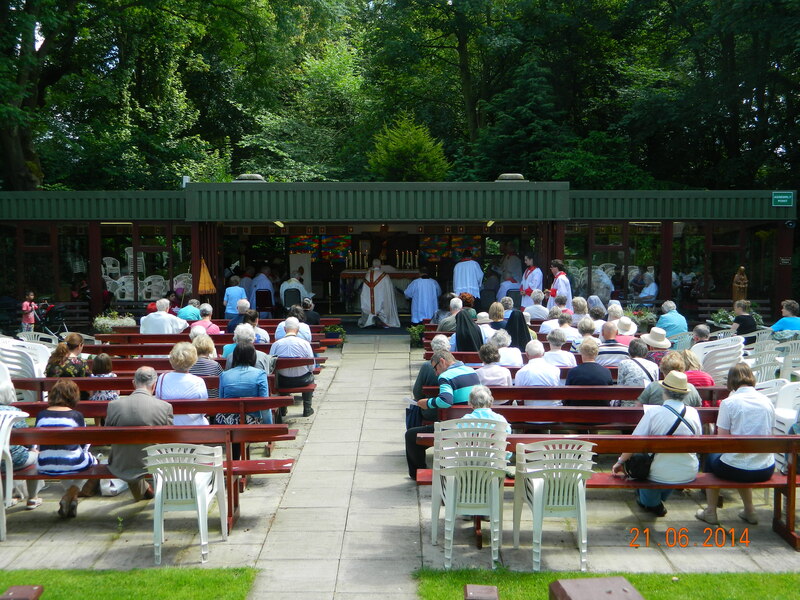 The refreshments on offer afterwards were much appreciated and allowed the pilgrims to relax and enjoy each other’s company – even outdoors in the summer sunshine! Although this was a pilgrimage lasting just a couple of hours it clearly meant a lot to those who came along. 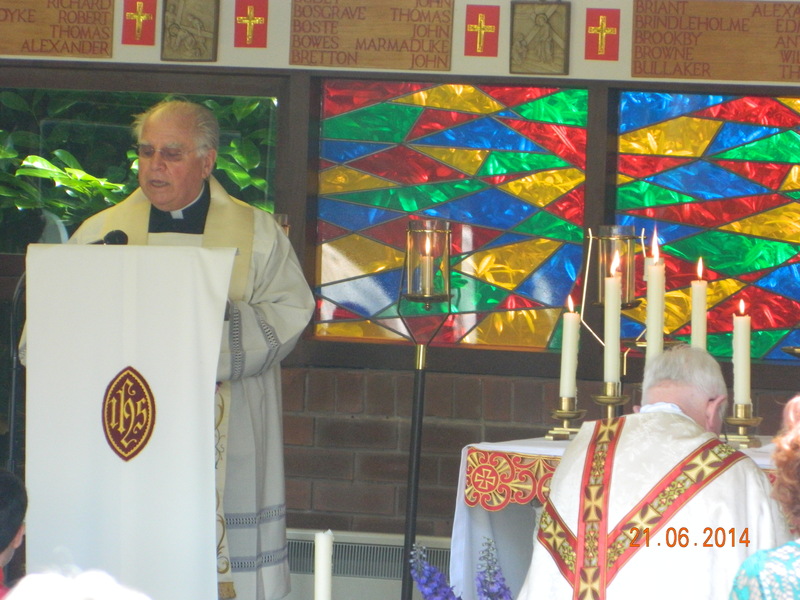 Prayer, adoration, devotion, silence – all such things help to nourish the soul and build up the life of the Church and our local Diocese of Lancaster in a powerful, if unspectacular, way. Christ continues to walk among his pilgrim people – helping us, too, with the support of Blessed Mary and our local Martyrs. 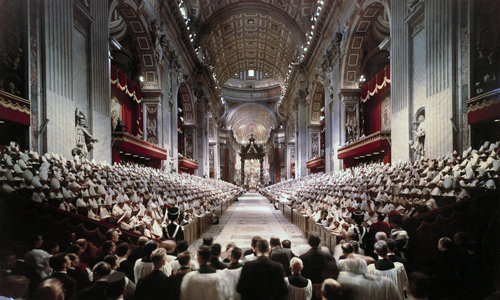 What we call the ‘new movements’ have become a feature of Catholic life in the last decades, especially since, the Second Vatican Council, 1962-65. 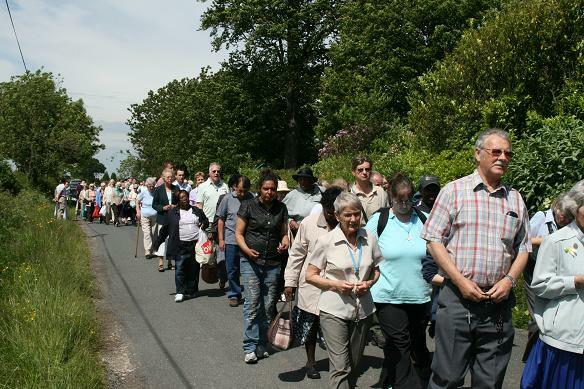 One such movement is the Neocatechumenal Way which has spread rapidly throughout the universal Church in recent times – even to our Diocese at Carlisle and more recently in Preston. 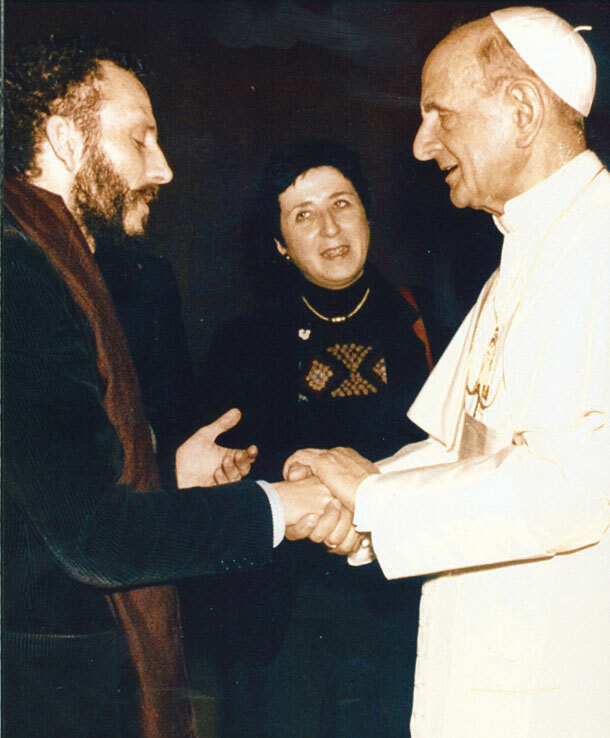 The Neocatechumenal Way began in 1963 when a young, talented Spanish painter called Kiko Argüello, who had had a conversion experience after a period of atheism as a student, returned for Christmas to his parents’ house. There he found the cook in tears in the kitchen. Spain was still a very poor country in the early 1960s, and Kiko learned that the woman lived with her drunken and abusive husband in one of the shanty towns on the outskirts of Madrid. Kiko visited the woman in the squalid shack where she lived. Hearing what seemed like a call from God to leave everything, he went to stay with the family in their tiny kitchen. The scene of utter desolation in that slum so horrified him that, on completing his national service, he decided that in the event of the Second Coming he would want Christ to find him at the feet of the crucified Christ – namely, at the feet of the poorest of the poor. 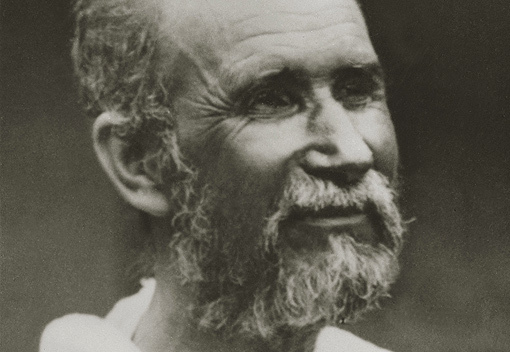 His inspiration came from Charles de Foucauld: to live in silence at the feet of Christ crucified. He went to live himself in a shack in the shanty town, taking nothing with him except his Bible and guitar. The slum-dwellers were curious as to who he was and why he was there. 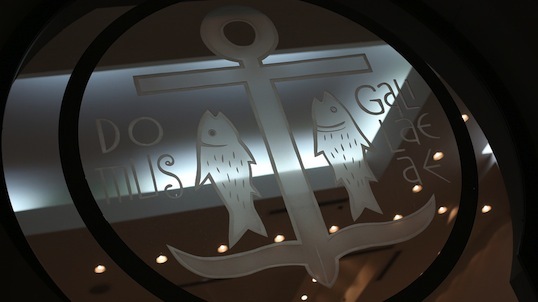 They discovered he was a Christian and began to ask him questions about the Gospel. 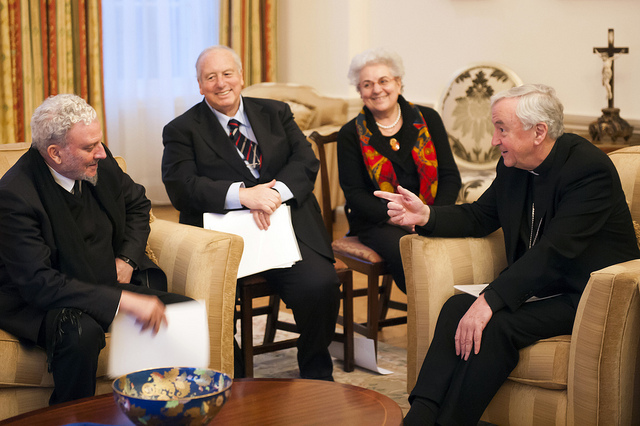 The group that gathered round him in 1963 were the first community of what was to become the Neocatechumenal Way, and Kiko’s talks to this group the first so-called “catechesis”. At the same time he was joined by a young Spanish woman called Carmen Hernández, who had just completed a theology degree at a missionary institute. 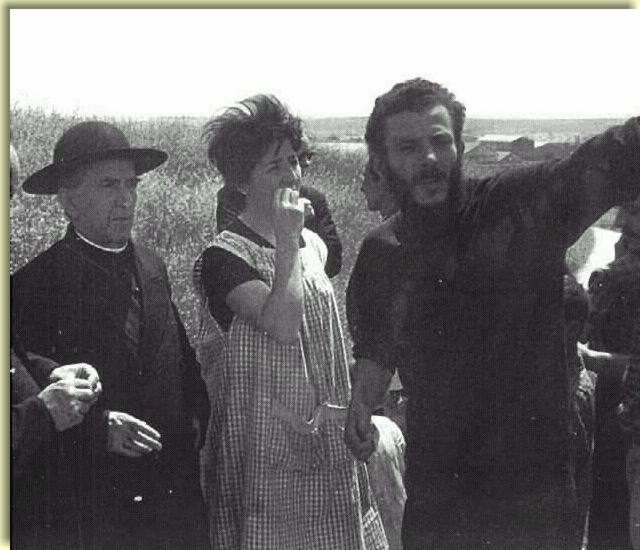 When the police began to pull down the shanty town Kiko appealed to the then Archbishop of Madrid, Mgr Casimiro Morcillo. Morcillo came to see for himself and was so impressed by the work Kiko and Carmen were doing that he invited them to begin the same catechesis in the parishes of Madrid. 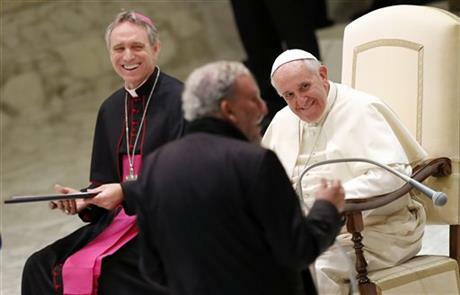 Subsequently, he gave them a letter of introduction to the Cardinal Vicar of Rome, who invited them to do the same in Rome. 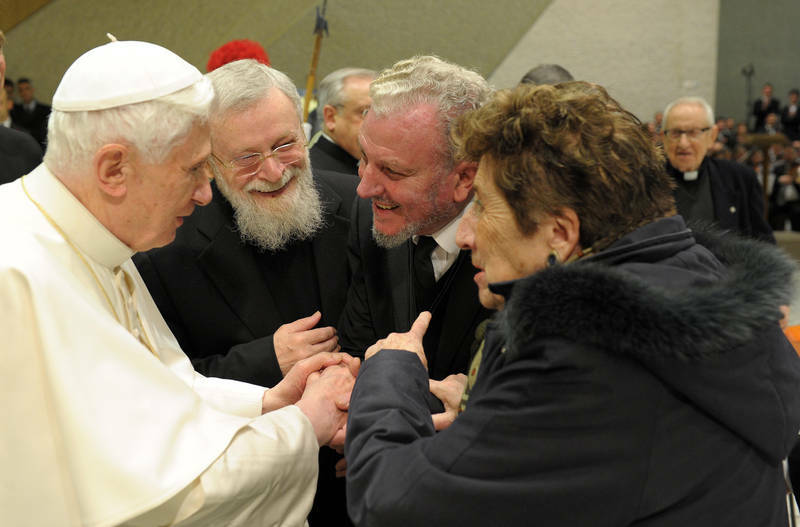 St Pope John Paul II, Benedict XVI and Pope Francis have enthusiastically supported the Way, resisting some negative pressure from within the Roman Curia as well as local episcopates. In 1987 St Pope John Paul II asked the movement to open a seminary in the Diocese of Rome; today about half the ordinations for the diocese of Rome come from this Redemptoris Mater seminary, the first of the 70 such seminaries that now exist worldwide, including one in the Diocese of Westminster. So far more than 1,600 priests have been ordained from these seminaries, which have now about 2,000 seminarians. 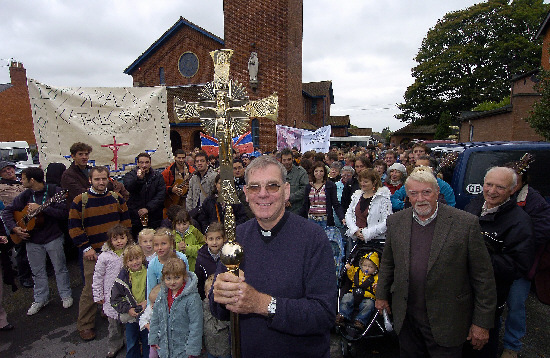 The movement itself has about a million members, excluding children, belonging to more than 20,000 communities in many dioceses around the world – including our own. 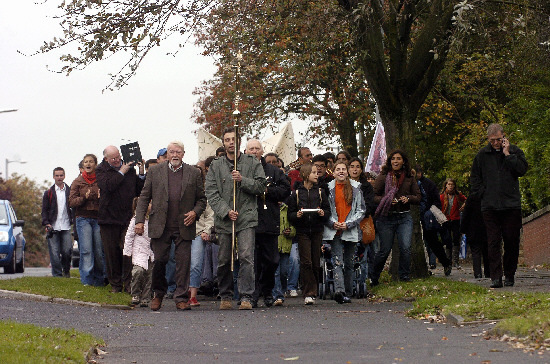 Characterised by an emphasis on personal conversion, the centrality of Sacred Scripture and the Holy Eucharist, the members of ‘the Way’ engage in various intense phases of catechesis. 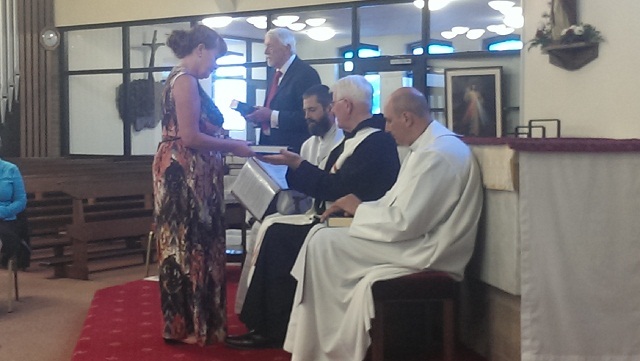 At the completion of one such phase of catechesis last Monday evening in St. Clare’s Parish, Preston, I was invited to come and as the local bishop present a copy of the Scriptures to over twenty people in a Liturgy of the Word. The Church, and very recently Pope Francis, encourages us all to read and reflect regularly and prayerfully on the Scriptures, basing our lives on them. 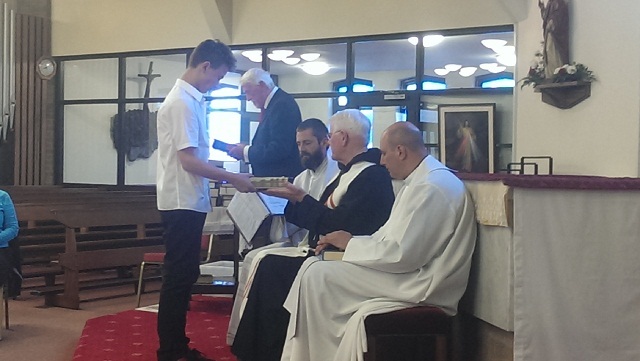 As these new adherents of the Neocatechumenal Way begin the next stage of their catechetical journey, I pray that they may come to know Our Lord ever more deeply through communal sharing in his Word and in the celebration of the Eucharist. 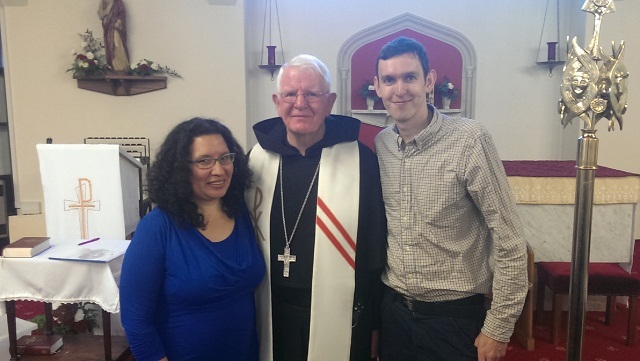 I also able to greet personally two ‘Families on Mission’ who are living and working in Preston as missionaries – helping the work of Evangelisation there. These families – mandated or commissioned by the Pope in their mission – have sacrificed much to be here with us in Preston (there are also some in Carlisle) and so I wanted to encourage them in their efforts and to assure them of my support and prayers. 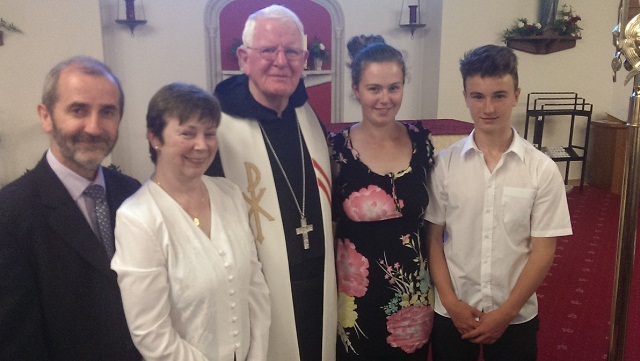 May the Neocatechumenal Way – prove to be a blessing and source of growth and joy for their local parishes, the wider cities of Preston and Carlisle – and for the wider Diocese of Lancaster.